Wedding photography Sheffield. 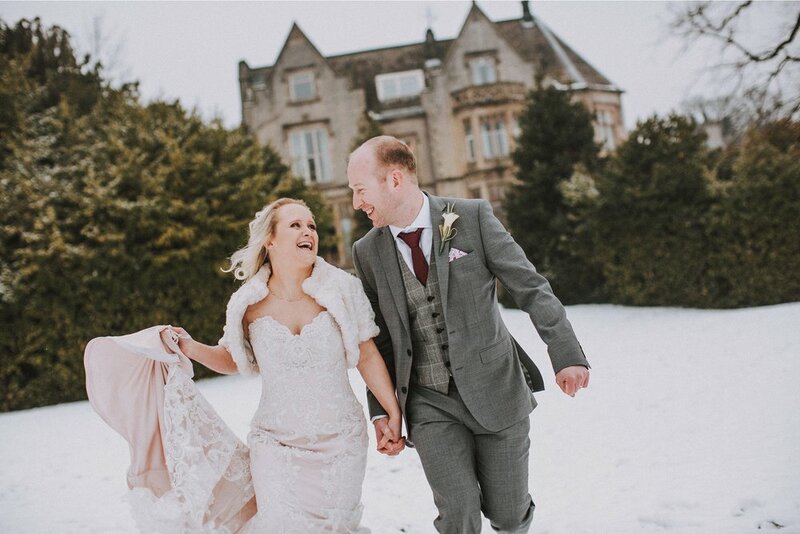 We are wedding photographers based in Sheffield, Yorkshire who love wedding photography and shoot many wedding venues across teh Sheffield region. It's where it all started in the beggining, shooting weddings in our local area of Sheffield. 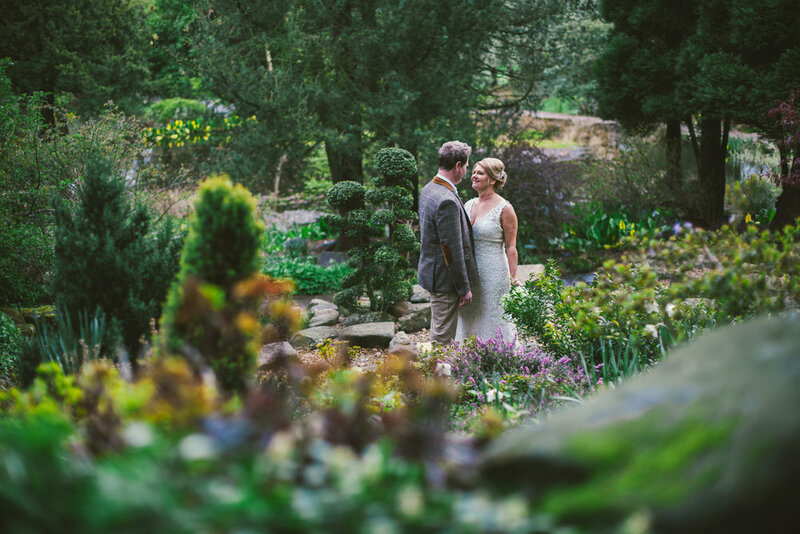 Sheffield has some of the most amazing wedding venues and also a very diverse choice. 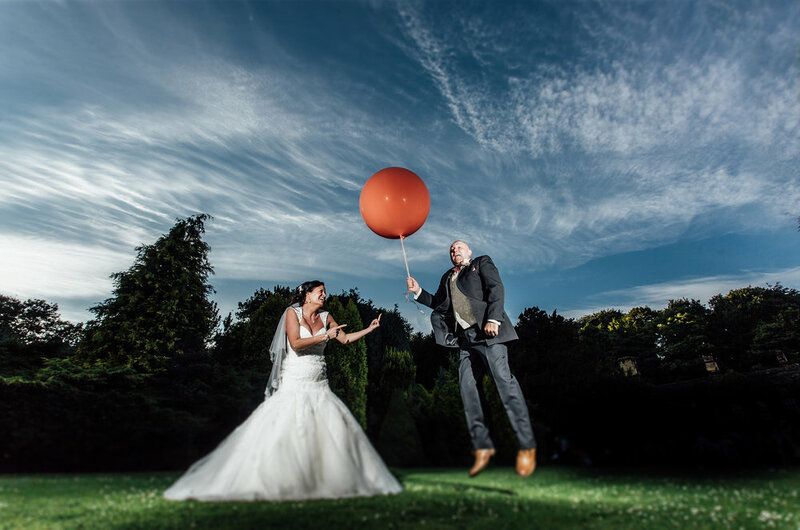 Mansion houses and industrial hideaways to Peak District views, Sheffield has it all to make your wedding photography stand out from the rest.